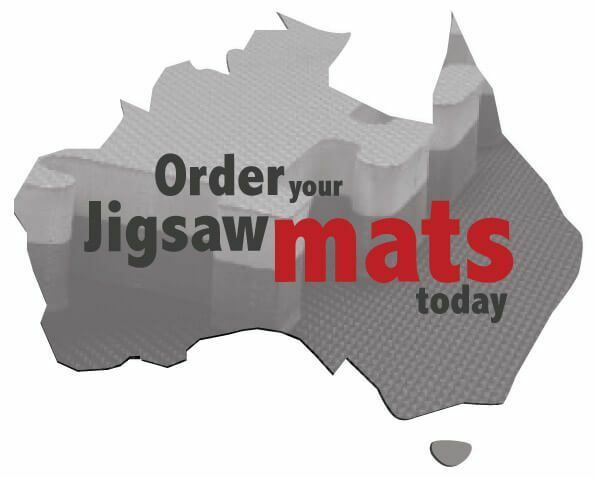 Here at EzyMats we can ship your interlocking jigsaw mats world wide. We offer a direct shipping option from our factory in Qingdao China to any location in the world. We can not only arrange production and packing of the container for you but can also arrange shipping and customer clearance if you desire. Please find below information and specifications for shipping. * Suitable for use in any place where safety is important. Taekwondo, karate, Judo, kickboxing, fitness, aerobics, Martial Arts Dojo, Dojang, Gymnasiums, boxing clubs, Gymnastics centers, Yoga centers, Children’s playrooms, playgrounds and activity areas, KungFu, kick boxing, child-care centers, fitness and exercise centers. These places re quire a comfortable and safe flooring environment. With a non-slip surface interlocking mats, students can avoid many injuries during exercise and enjoy the comfort in practicing and exercise. The interlocking eva mats can also create a peaceful atmosphere and dynamic environment. The soft rubber foam material tatami interlocking floor mats are very easy to assemble, expand, move, store and clean. Grappling Puzzle Mat is designed specifically for MMA and grappling arts such as Judo, Jiu-jitsu, Aikido and Hapkido, also show tatami textured top surface of the high quality Tatami-style Grappling Mats. 1) Sample can be arranged immediately if we have them in stock. So contact Ezymats today for your next EVA interlocking Jigsaw Mats Order. For options for Australia-wide delivery click here.